PensionBee is here to challenge the old pensions industry. Just like you, we don’t like jargon, hidden fees and unnecessary paperwork that just complicates things. You told us you want a live pension balance, easy one-off or regular contributions and an overview of what’s happening with your pension - so we got busy building. For many providers that’s way above their heads. For us it isn’t. 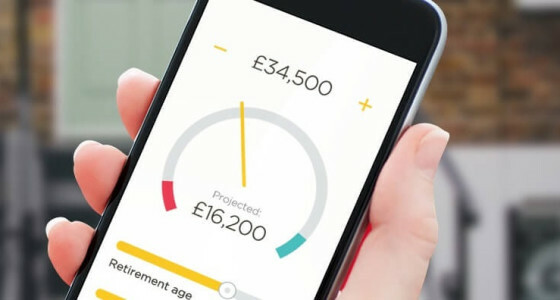 We listened and worked with you to introduce five new features we think will help you take control of your retirement. These are the five things we’ve just introduced… and that’s just the start. This new feature allows you to track your pension contributions. It’ll show you when money’s been paid in or if it’s still pending, and tell you how much the government has added on top. Did you know that when you make a pension contribution the government puts in £2 for every £8 you put in? With your pension history you can see exactly when the tax cashback is paid into your pension. Fistpump moment guaranteed. See exactly what you’ve got, 24/7 on any device. Simple right? The BeeHive, your personal account, is easy accessible on any device. It shows you in one glance your live pension balance and how much you contribute to it each month. It even tells you how much your pension could be worth when you reach retirement. We think this is the best kept secret in the pension industry. Every time you put money into your PensionBee pension, you get your income tax back! We claim your 25% tax top ups (basic rate) which will automatically appear on your pension history. The tax cashback is paid into your pension. 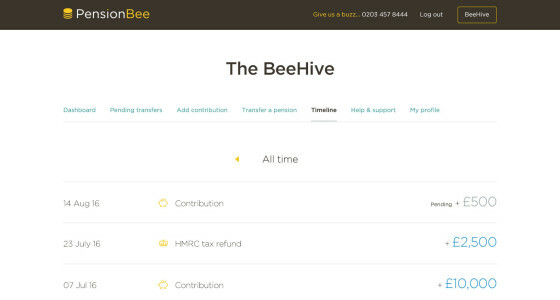 Setting up one-off or regular contributions can be done in just a couple of clicks through your BeeHive. So, the next time you get a bonus from work put something into your pension and let the taxman pay in too! Questions about your online pension? Want to switch plans? You have your own direct BeeKeeper, your Customer Success Manager, who can help you here. We don’t do outsourced call centres where you’re just a number. We care about you (yes, sounds odd, coming from a pension company) which is why we have a dedicated person looking after you. Did you know you can pass on your savings should you pass away? Passed-on pensions are now treated much more kindly by the taxman, and should you die before the age of 75 your beneficiaries will get 100% of your pension tax-free! 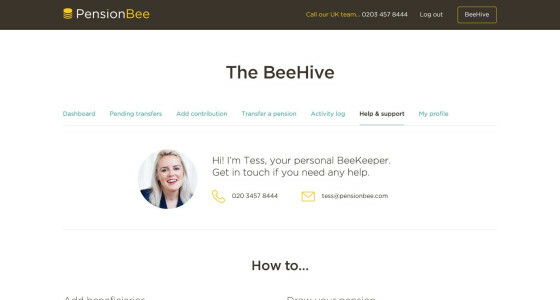 Set up your beneficiaries in two minutes in the profile section of your BeeHive. What would your ideal online pension look like? A lot of new features are in the pipeline. For example, we’re currently talking to money apps about how to make your pension balance available through them. 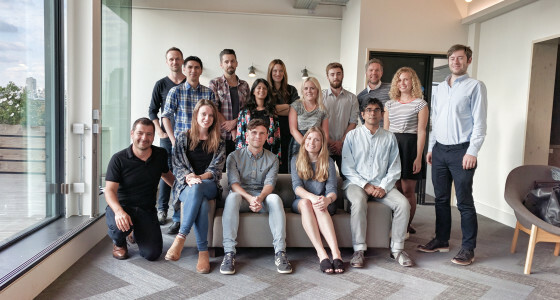 Would you like us to create an app of our own? Or is their something else you’d like to see? Let us know at **mario@pensionbee.com**. You’ll be helping us create a beautiful pension solution and bringing real change to a dusty old industry. Just as excited as I am? 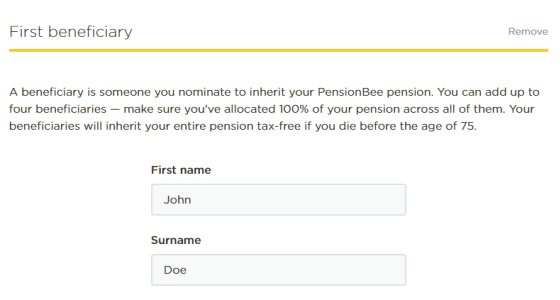 Move your existing pensions into a brand new PensionBee plan and you’ll have access to all our new product features.